1 YRS Shenzhen Shunyuan Electronics Technology Co., Ltd. 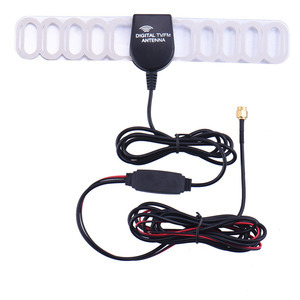 Car dvb-t outdoor antenna, omni directional fiberglass antenna. 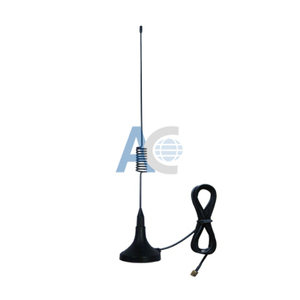 Applications: * 500-600MHz band * Wireless video transmission system * Long-distance trunking Features: * High gain * Low VSWR * Strong adaptability of environment * Low wind loading Specifications: Model TQJ-500A Frequency Range-MHz 500-600 Bandwidth-MHz 30 Gain-dBi 11 Horizontal Beamwidth-&deg; 360 Vertical Beamwidth-&deg; 10 VSWR &le;1.5 Impedance-&Omega; 50 Polarization Vertical Maximum Power-W 100 Connector N Female or Customized Dimensions-m 3.8 Weight-kg 3.8 Rated wind velocity-m/s 60 Welcome to HRT antenna, you will get what you need and push your sales by the trial order! 3. Sample order is welcome and it can be free if you are real customer. Q: What's your delivery9 A: ----Via Express: Generally about 5 workdays. Q: What about your warranty9 A: 1.We can provide 1 year warranty. 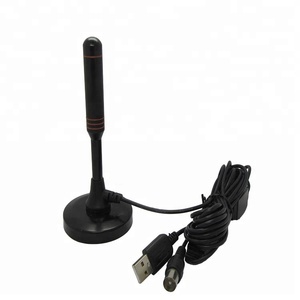 Alibaba.com offers 1,598 car dvb-t antenna products. 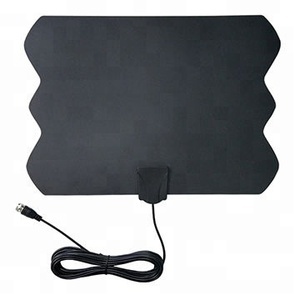 About 36% of these are tv antenna, 24% are antennas for communications, and 9% are car antenna. 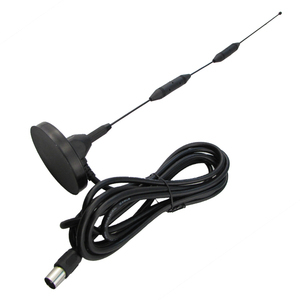 A wide variety of car dvb-t antenna options are available to you, such as indoor, outdoor. You can also choose from free samples, paid samples. 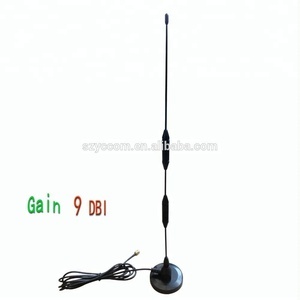 There are 1,598 car dvb-t antenna suppliers, mainly located in Asia. 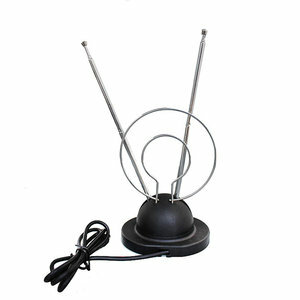 The top supplying country is China (Mainland), which supply 100% of car dvb-t antenna respectively. 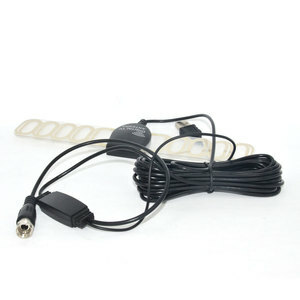 Car dvb-t antenna products are most popular in South America, Domestic Market, and North America. You can ensure product safety by selecting from certified suppliers, including 413 with ISO9001, 314 with Other, and 96 with ISO/TS16949 certification.